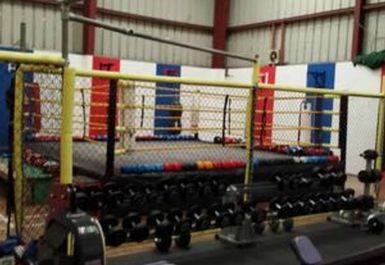 Eastside is an MMA and Boxing gym located in Hull. 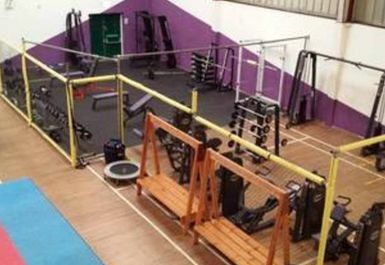 With a full range of gym equipment, there is something for everyone. 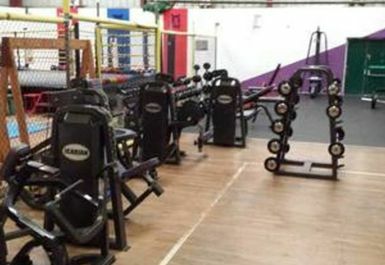 The gym houses an excellent range of weights, cardio and resistance machines and a matted fitness area. 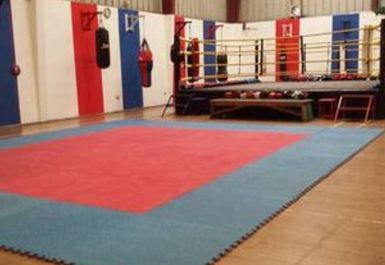 There is also a boxing zone with an 18ft boxing ring and 16 punch bags. 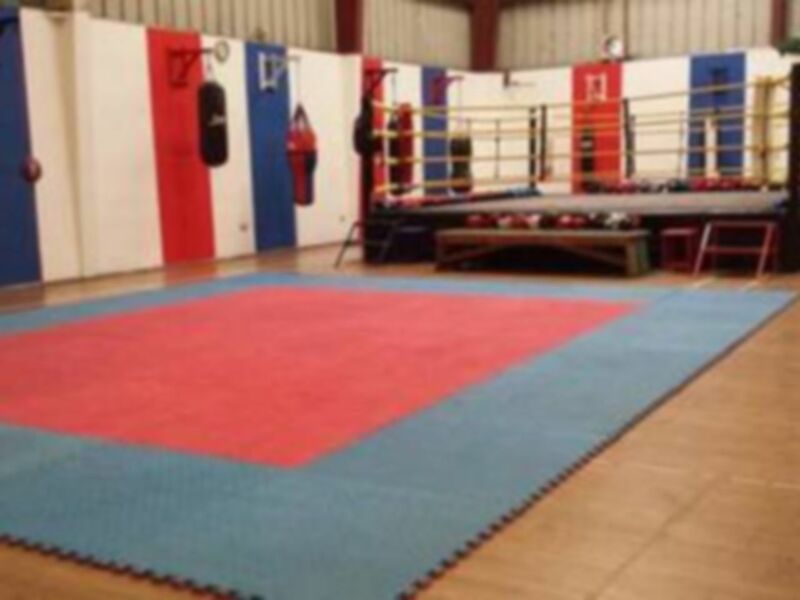 An extensive class timetable operates at an additional cost. For more information please contact us or enquire within. 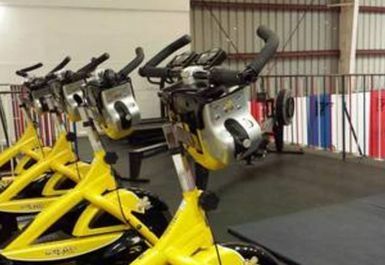 Friendly and motivational staff are on hand to help you to get the most out of your workout. 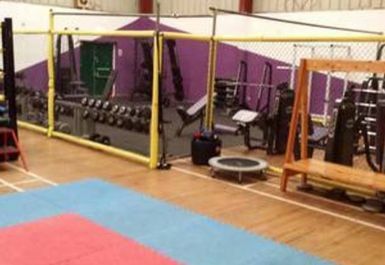 The gym provides a motivational atmosphere which will help you to achieve your health and fitness goals, whatever they may be.